Order within the next... 13 hours, 43 minutes, 54 seconds ...for dispatch today! 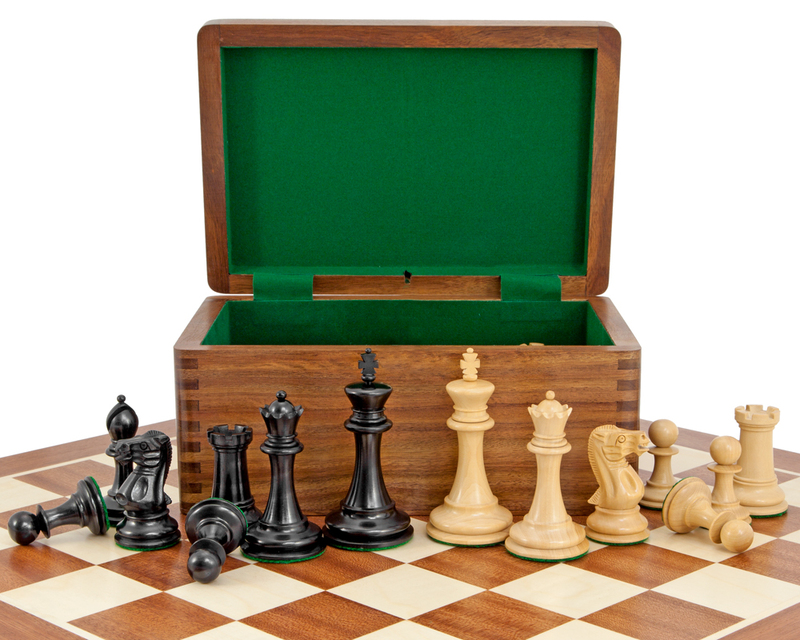 Exceptional value luxury chess set. 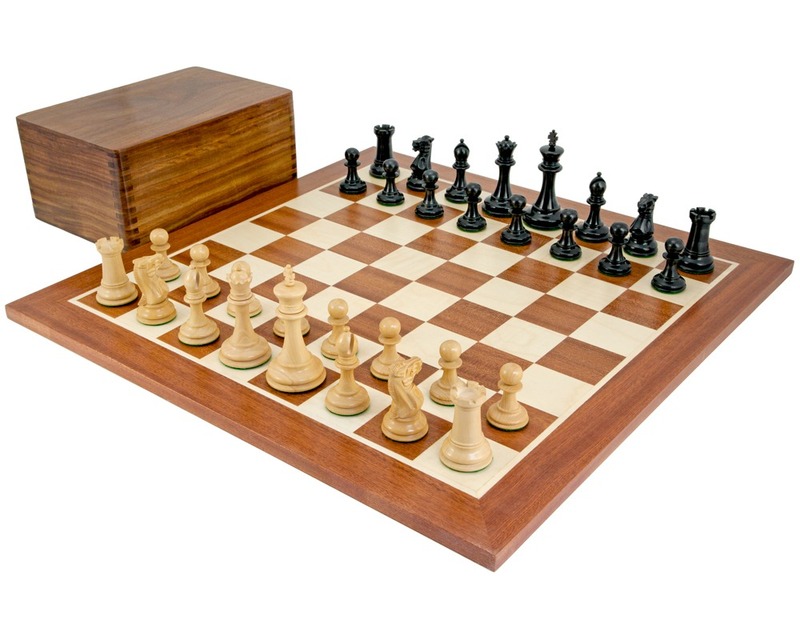 Truly magical chess set at an unheard of price. 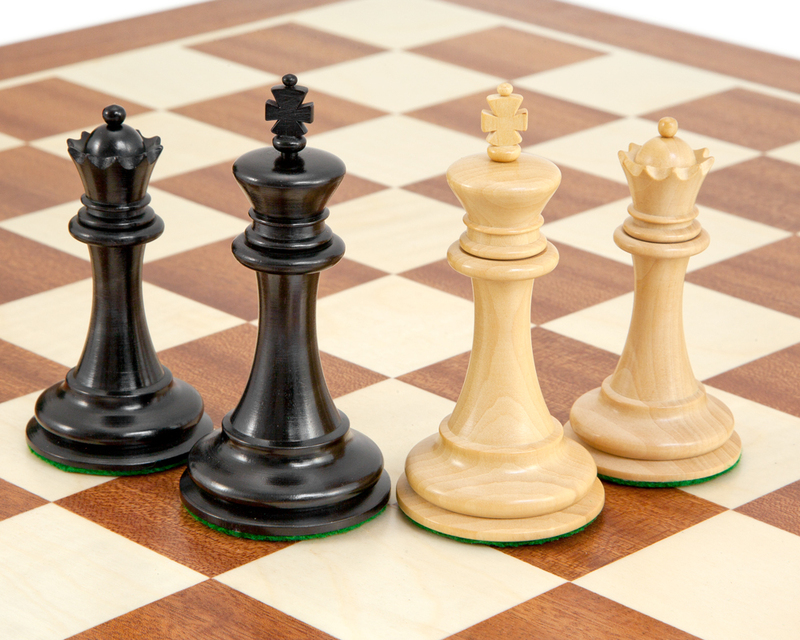 Our real ebony and boxwood Old English Elite pieces have beautiful lines and an elegant Staunton form. 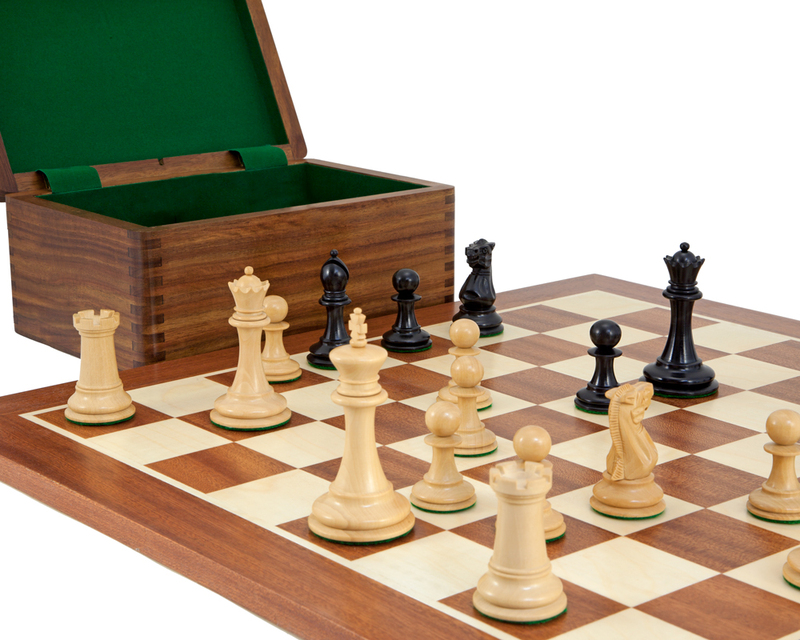 This chess set includes a solid golden rosewood chess piece case, a European made mahogany board, 4 queens and a certificate of authenticity. A superb luxury bundle that will provide years of pleasure - and won't break the bank!